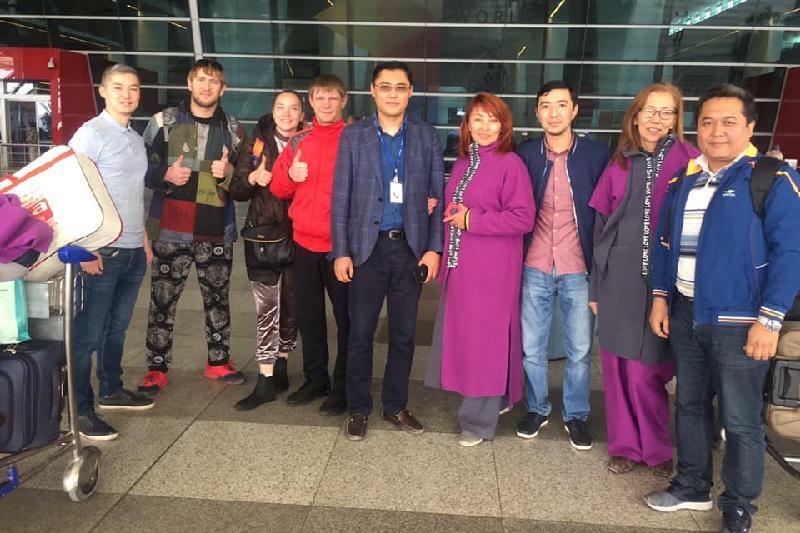 Diplomats assist Kazakhstanis stuck at Indian airports ASTANA. 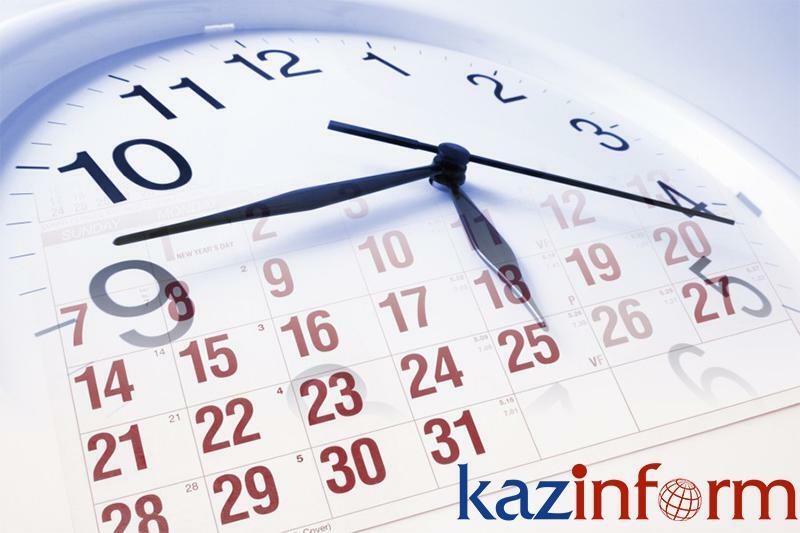 KAZINFORM The staff of Embassy of Kazakhstan in India has provided all-round support to Kazakhstani residents whose flights were postponed and cancelled because of deterioration of the military-political situation between India and Pakistan, Kazinform reports. Egyptian mission in Kazakhstan for economic cooperation talks CAIRO. 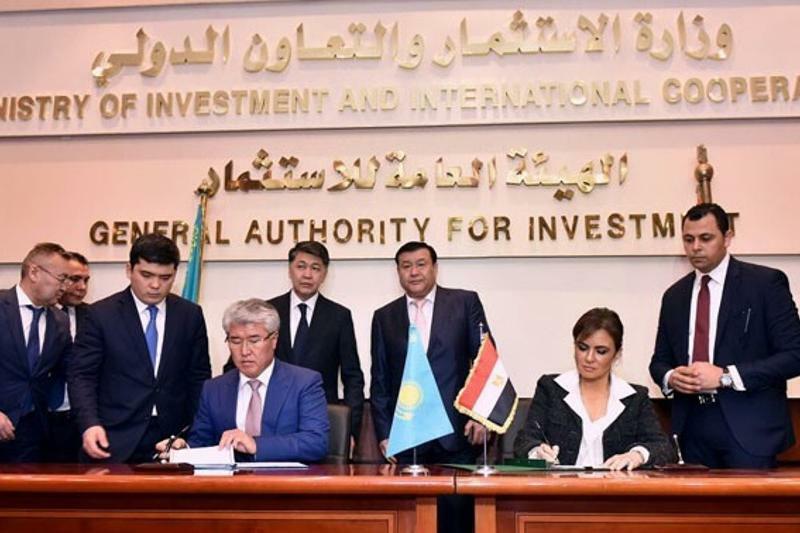 KAZINFORM An Egyptian mission is visiting Kazakhstan to have talks with senior officials on economic cooperation opportunities in the fields of trade, industry and investment, MENA reports. Zhanbota Aldabergenova wins first medal at 2019 Universiade in Krasnoyarsk ALMATY. KAZINFORM Zhanbota Aldabergenova has won the first medal for the Kazakh team at the 2019 Universiade in Russian Krasnoyarsk. Kazakh Ambassador meets Indian PM Narendra Modi NEW DELHI. 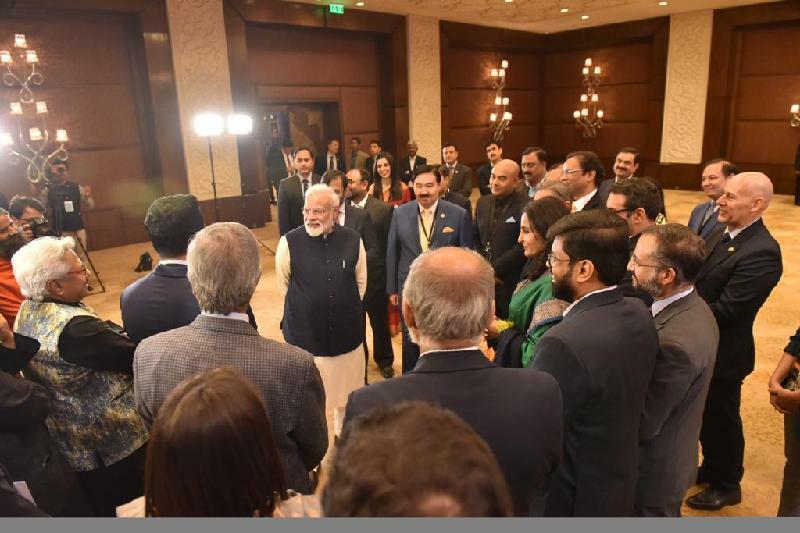 KAZINFORM On the sidelines of the Rising India Summit 2019, organized by the largest Indian broadcast network CNN-News18, Ambassador of Kazakhstan to India Bulat Sarsenbayev met with Indian Prime Minister Narendra Modi, Kazinform learnt from the press service of the Kazakh Embassy in New Delhi. 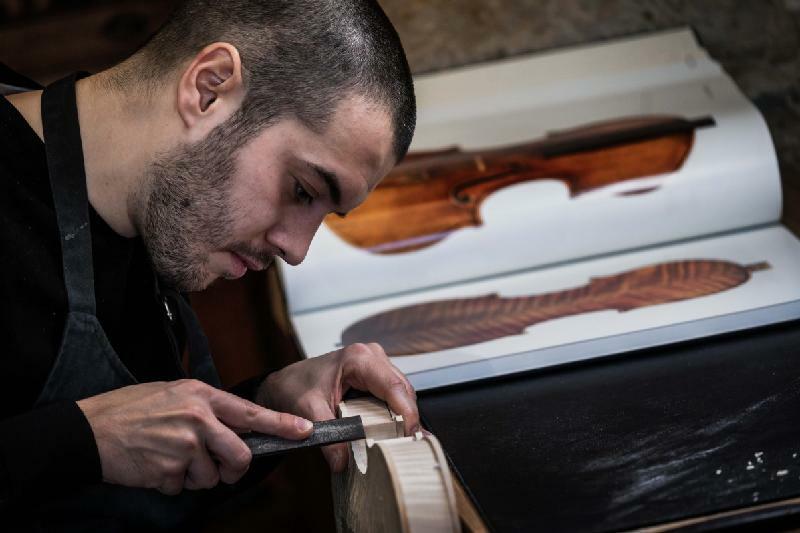 Swiss luthier striving to reproduce Stradivarius, legendary Italian violins LYON. KAZINFORM Meet the man who is trying to make the closest thing you will get to a 21st-century Stradivarius. SpaceX launches historic test flight of new astronaut capsule MIAMI. 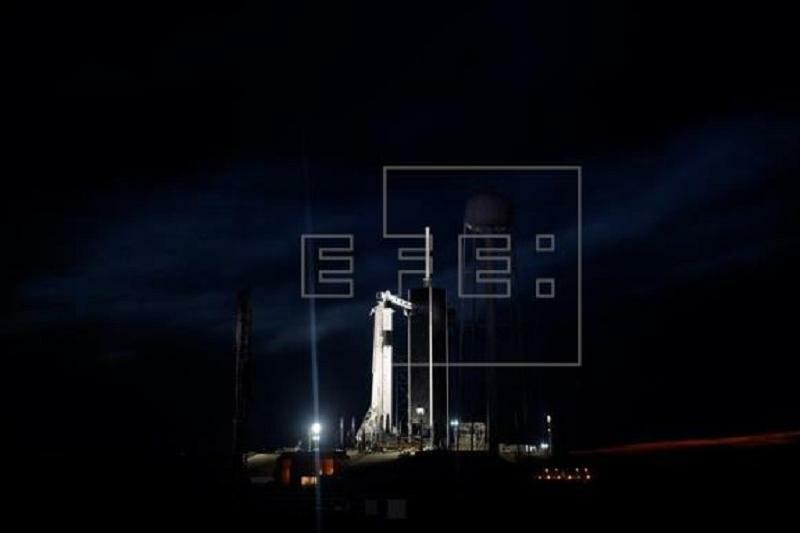 KAZINFORM SpaceX successfully launched its Crew Dragon spacecraft from eastern Florida early Saturday on an uncrewed mission to the International Space Center, an inaugural demo flight that paves the way for a return to American manned space travel, EFE reported. 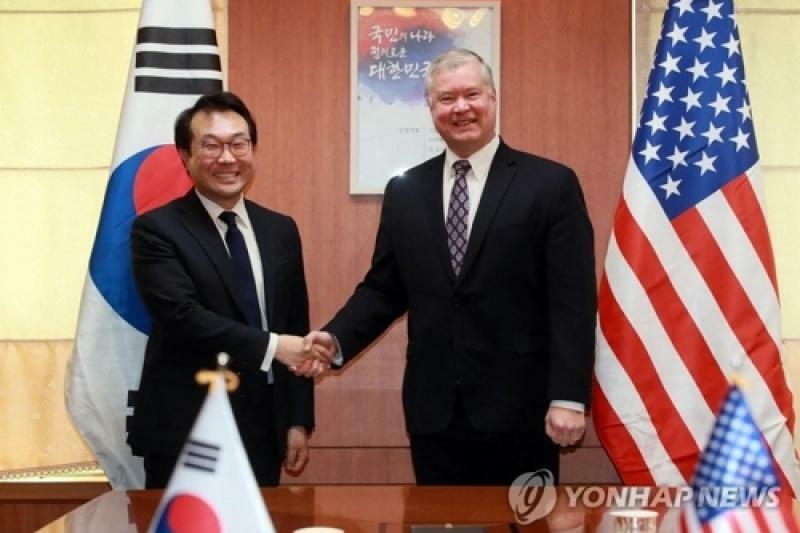 S. Korean, U.S. nuclear envoys to discuss post-summit steps on N. Korea SEOUL. KAZINFORM - South Korea's chief nuclear envoy will soon head to the United States for consultations on the next steps toward North Korea following the summit breakdown in Hanoi last week, a diplomatic source here said Sunday, Yonhap reports. Astana's Kudus maintains lead in Tour du Rwanda Stage 7 ASTANA. 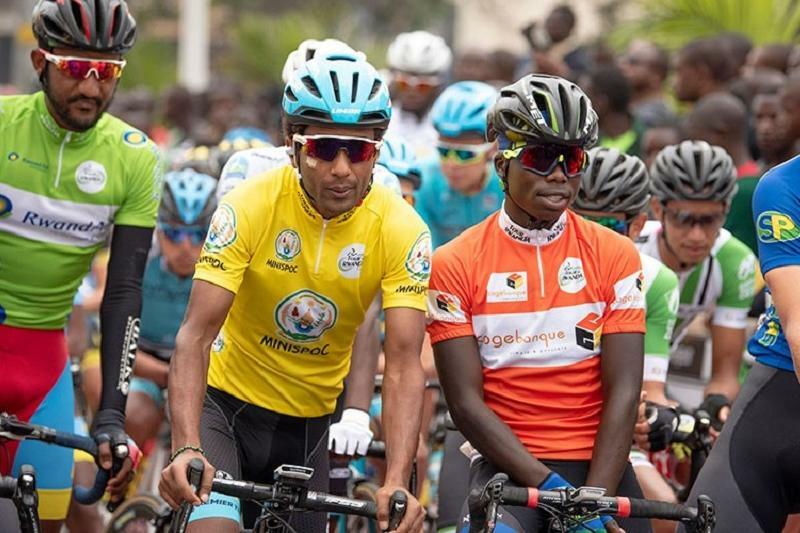 KAZINFORM - The Astana rider Merhawi Kudus had a double bad luck in the final of stage 7 of the Tour du Rwanda: firstly, he crashed down on the descent with 7 km to go and later, he got a flat tire inside the final kilometer of racing. But, despite this fact, he was able to keep his yellow jersey of the leader in the general classification, Kazinform has learnt from Astana ProTeam's press service. 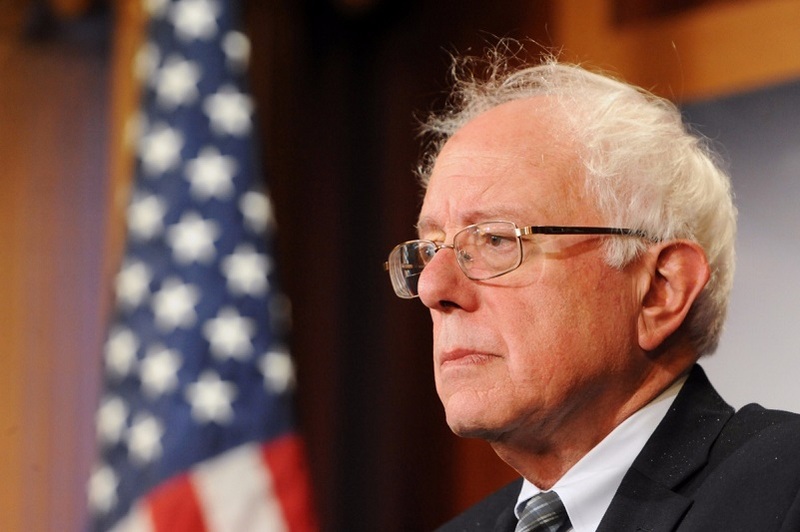 U.S. senator Sanders launches 2020 presidential campaign NEW YORK. KAZINFORM - U.S. Senator Bernie Sanders kicked off his 2020 presidential campaign as a second-time runner on Saturday in his hometown borough of Brooklyn, New York, reiterating his Democratic socialist views that have been reshaping the Democratic Party, Xinhua reports. Kazakh parliamentary delegation visits UK LONDON. KAZINFORM - A delegation from Kazakhstan's Parliament paid a working visit to the United Kingdom of Great Britain and Northern Ireland on 25 February - 1 March 2019. 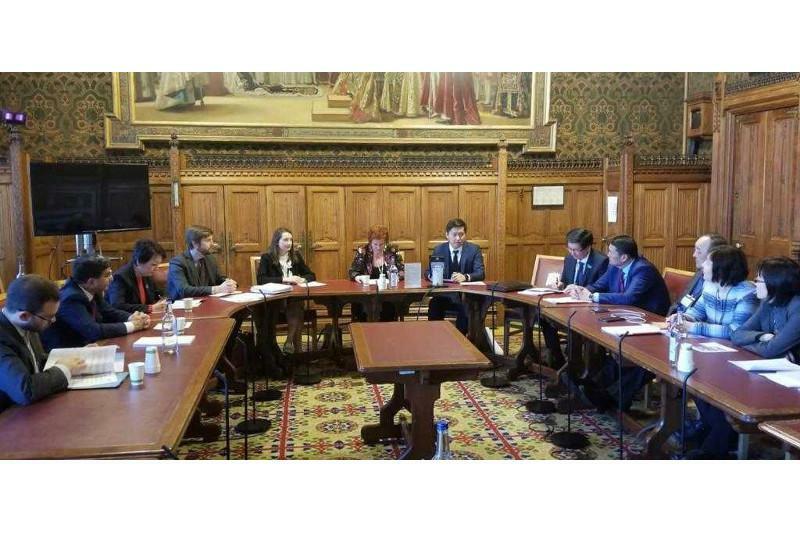 It was a reciprocal visit of the Kazakh parliamentarians after the British Parliament delegation's visit to Kazakhstan last spring, Kazinform has learnt from the Kazakh Embassy in London. Viktor Dubovitskiy: Kazakhstan's experience of large families support is important for CA countries ASTANA. 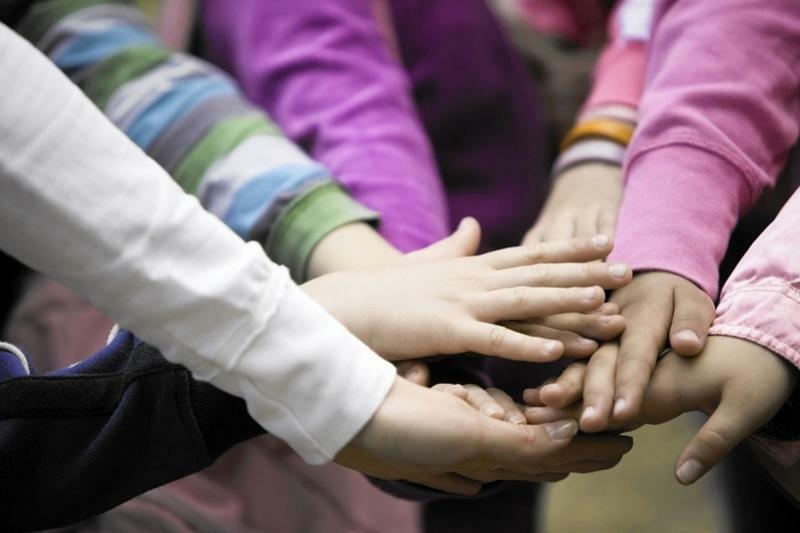 KAZINFORM Kazakhstan's experience of support of large families is important for the entire Central Asian region, according to Viktor Dubovitsky, PhD in History, Research Fellow at the A.Donish Institute of History, Archaeology and Ethnography of the Tajik Academy of Sciences. 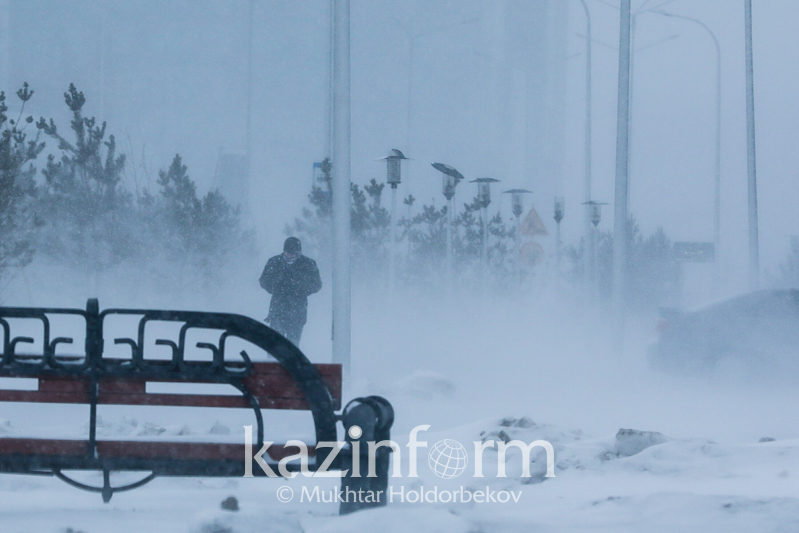 Fog, blizzard and black ice forecast in Kazakhstan Mar 3 ASTANA. KAZINFORM Unsteady weather with precipitation is predicted for major parts of the county on Sunday. Heavy precipitation will hit northern and southern regions. Fog, ice slick, blizzard and strong wind are forecast for some areas. March 3. Today's Birthdays ASTANA. KAZINFORM Today's Birthdays is the one-stop shop where you can learn about prominent Kazakhstani people who were born on the 3rd of March. March 3. Kazinform's timeline of major events ASTANA. KAZINFORM - Kazinform's Timeline is the one-stop shop where you can learn about historical events for the 3rd March. See what notable events happened throughout Kazakhstan's history on March 3.